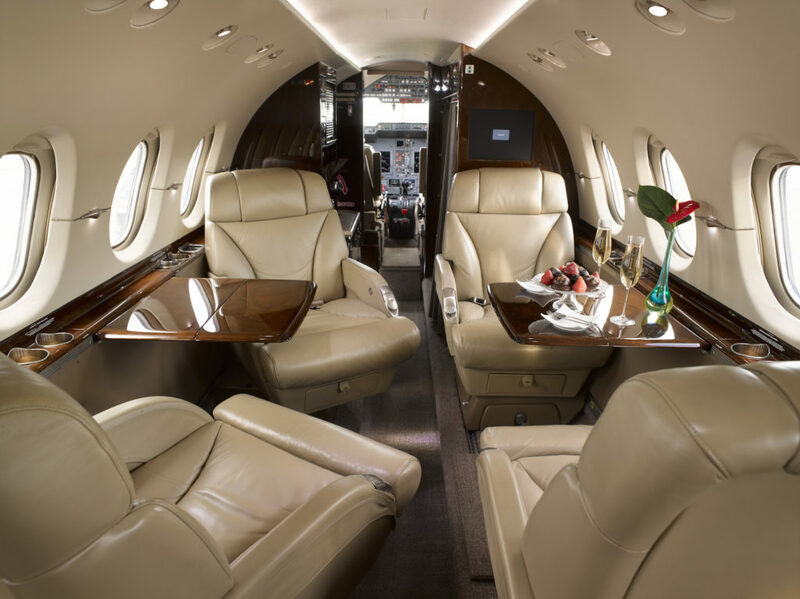 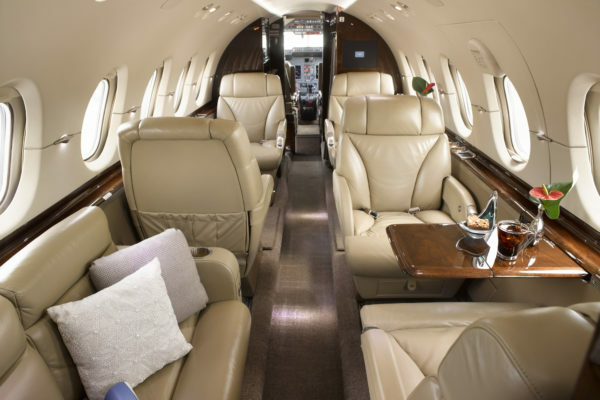 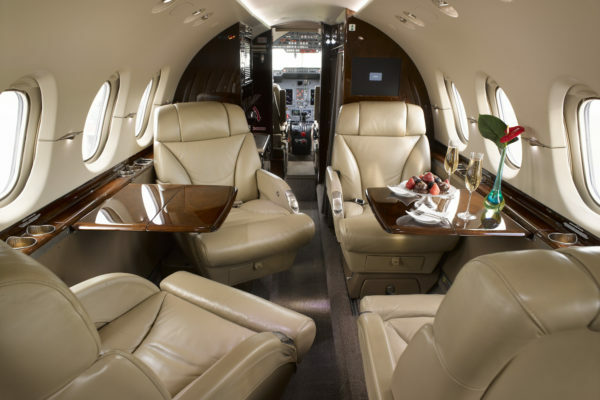 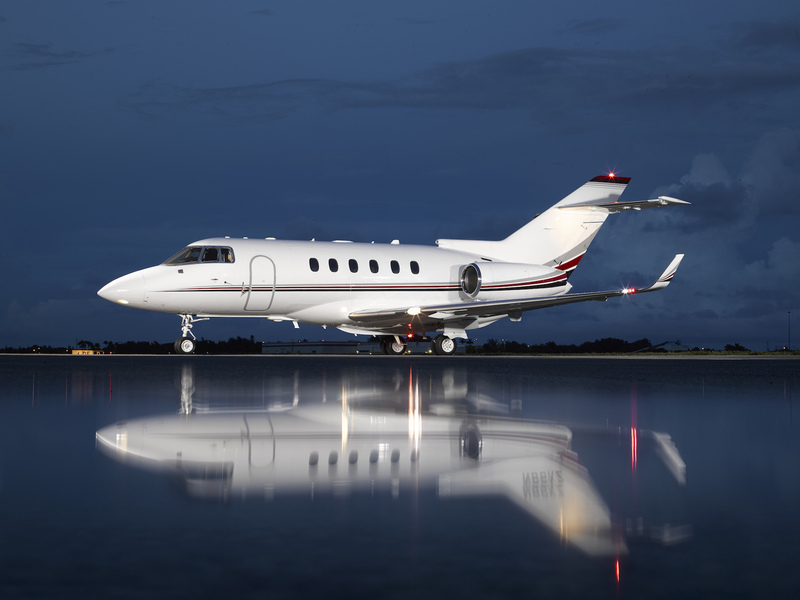 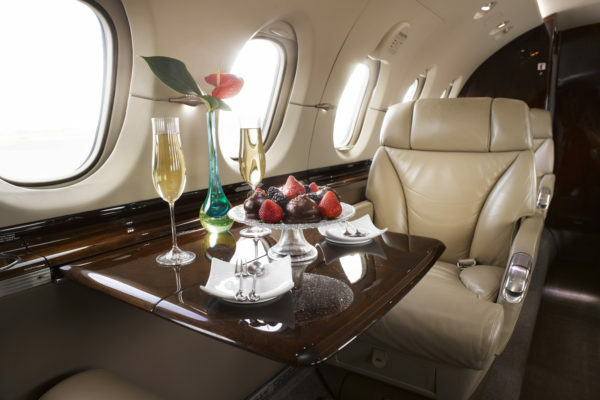 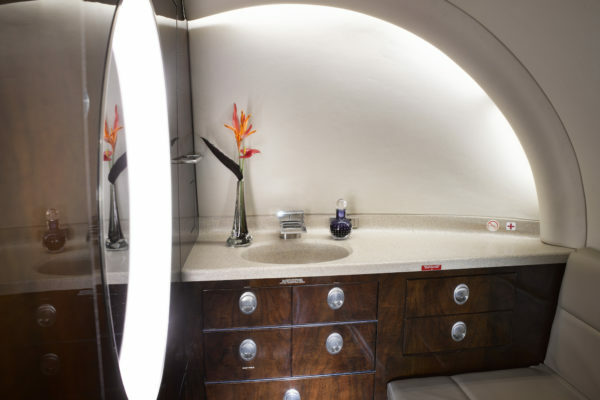 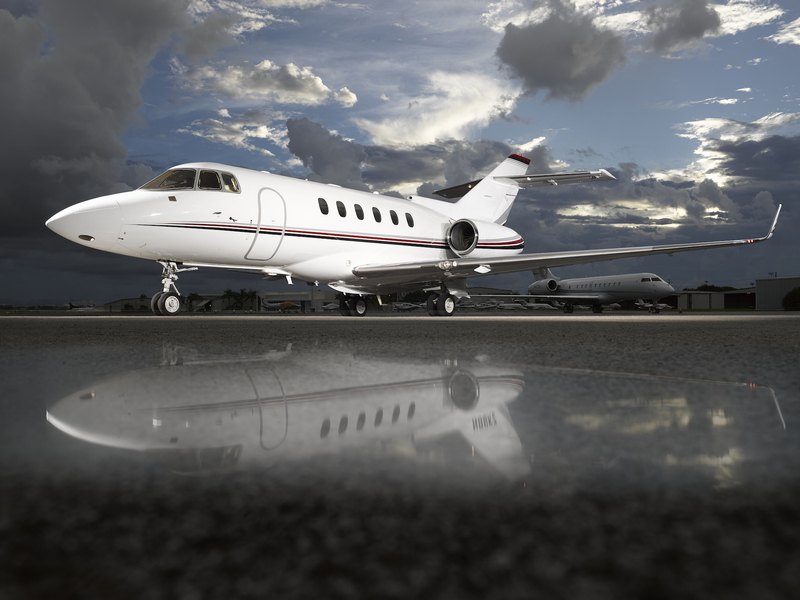 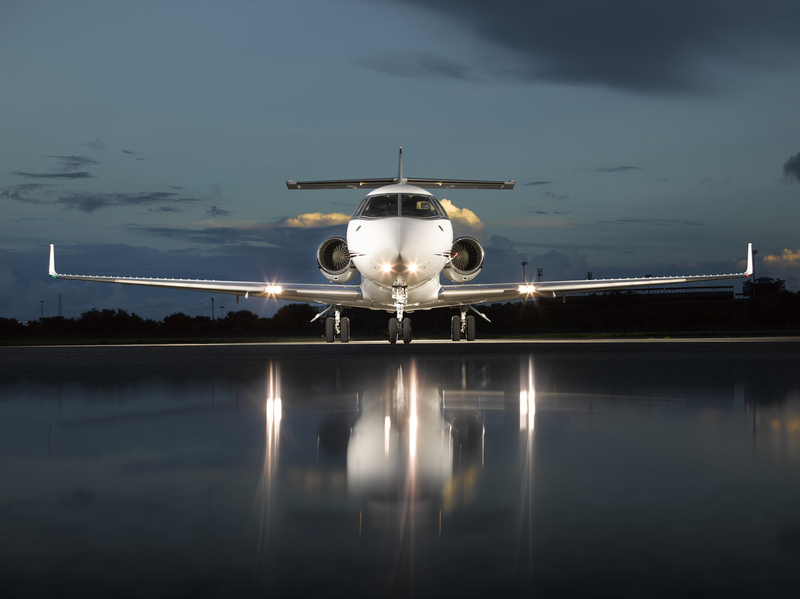 The Hawker 900XP is a well-known business jet that is ideal for mid-range destinations and provides you with a luxury flight experience in a spacious cabin that fits up to 8 passengers and has an unique AFT Closet. 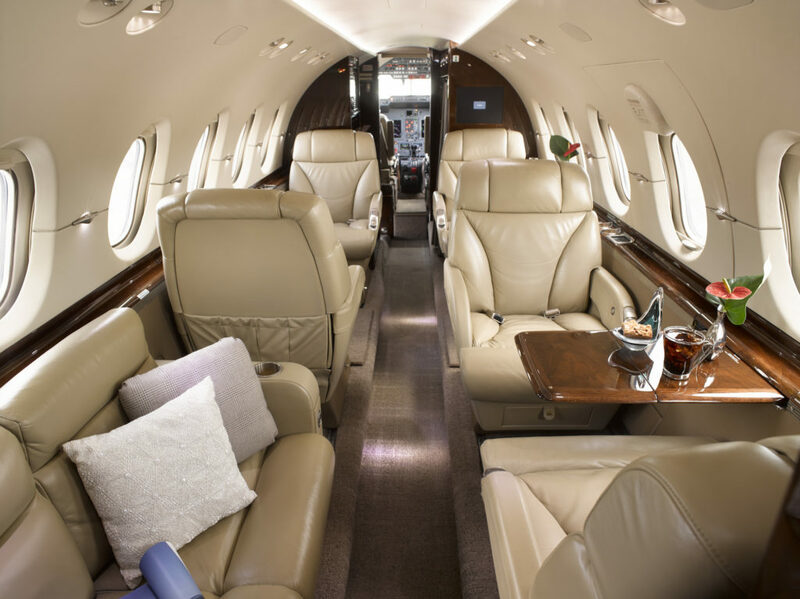 With a maximum cruise speed of 448 knots and a range of 2,572 nm you will reach your destination in a comfortable and economical way. 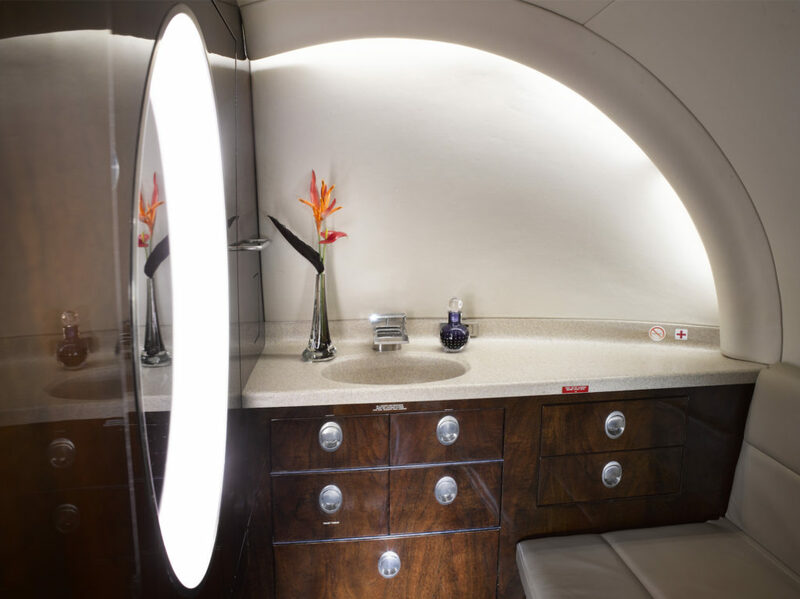 The aircraft is equipped with wifi.